With the twists and turns of the LABYRINTH the Holy One invites us into Sacred Space for walking in wonder and wandering into conversion. The marvels and "the more" or "magis" our God has for us come to light when walking closely with Mystery, even when it seems foggy. In the challenging times of today, the labyrinth of old invites us anew into engaging with Mystery, navigating through confusion to greater clarity, all the while encircled in the mystery of our God. Margie Walker's international upbringing introduced her at a young age to the marvels of the pilgrim path. With interest growing in our new labyrinth, we are pleased to have this international teacher return to accompany and encourage you on this day of discovering a deeper Walk in Wonder. 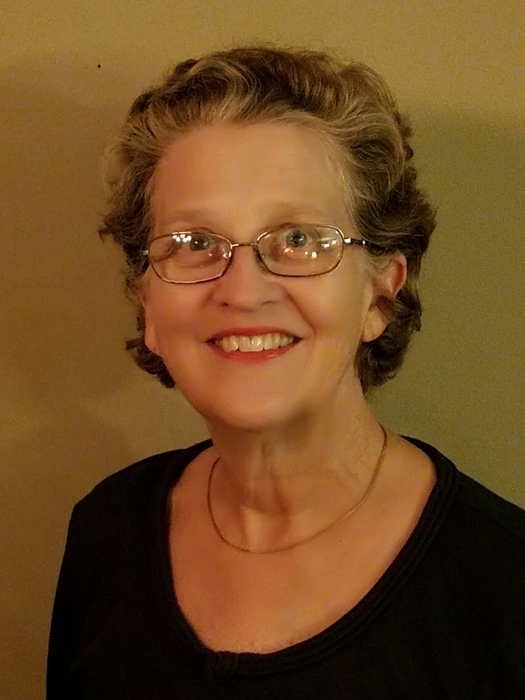 Margie McMenamin Walker as teacher, child birth educator, spouse, mother of six, grandma to 18 and spiritual director has been leading retreats and journeying with fellow pilgrims around the United States for 30 years.